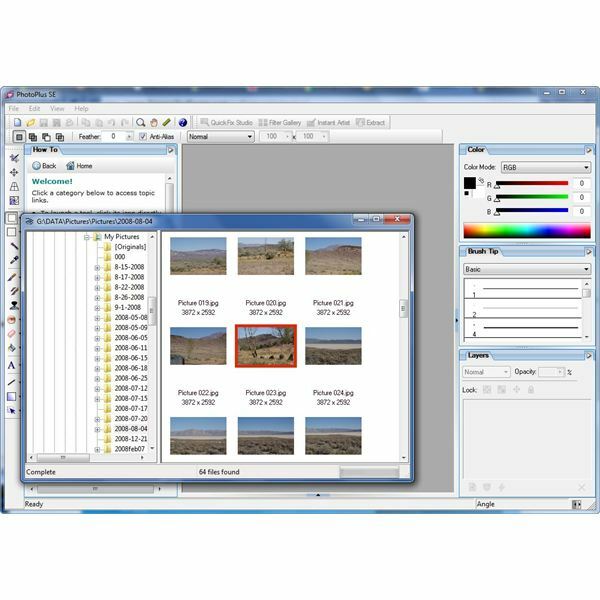 ACD Systems has released their newest version of ACDSee Photo Manager 2009. If you’re not a fan of Windows Photo Viewer, there are a number of alternative products that offer excellent features and value. Some of these products are free, while others have varying costs, depending on their capabilities. In this list, we’ll focus on ten of the top photo viewers for Windows 7. 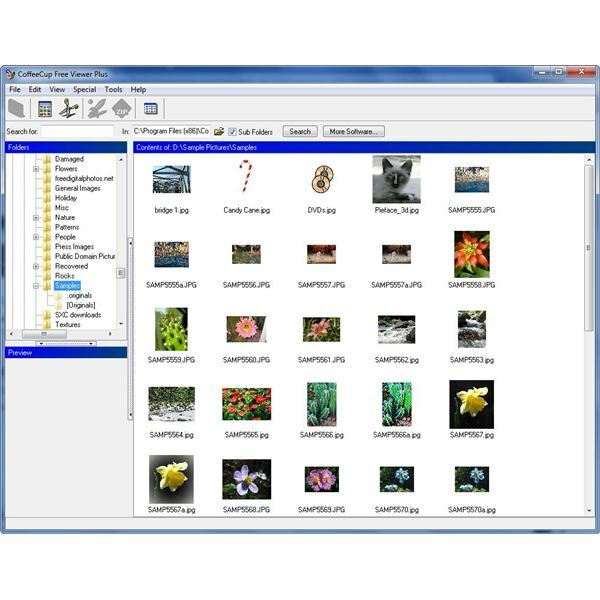 As a photo viewer, ACDSee Photo Manager 2009 supports over 60 image formats, including JPEG, BMP, TIFF, GIF, and various RAW formats. In addition, Photo Manager provides functionality for organizing, managing, sharing and even editing digital photos. Often, these added capabilities can actually be a detriment to someone only looking for a photo viewer because they can bog down the software, making it slower to open and operate. That isn’t the case with Photo Manager – despite all of its features, it still performs remarkably fast, so you don’t have to wait forever when you just want to scroll through a directory of images. 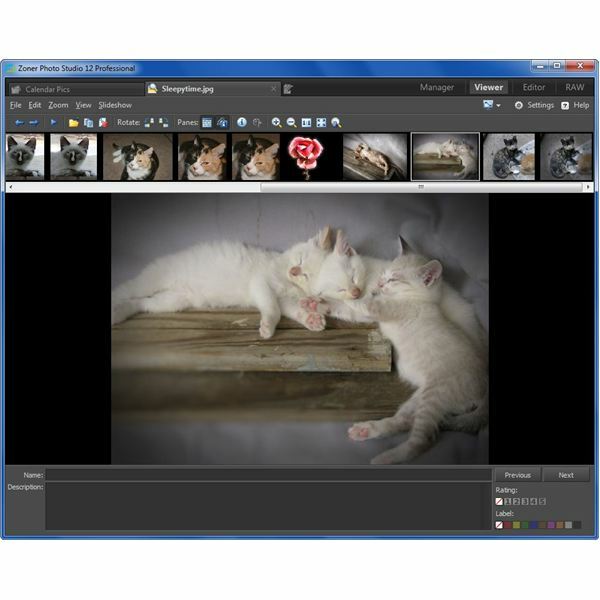 Photo Manager is compatible with Windows 7, Vista, and XP. Picasa 3 is the downloadable desktop version of Google’s popular photo viewer. 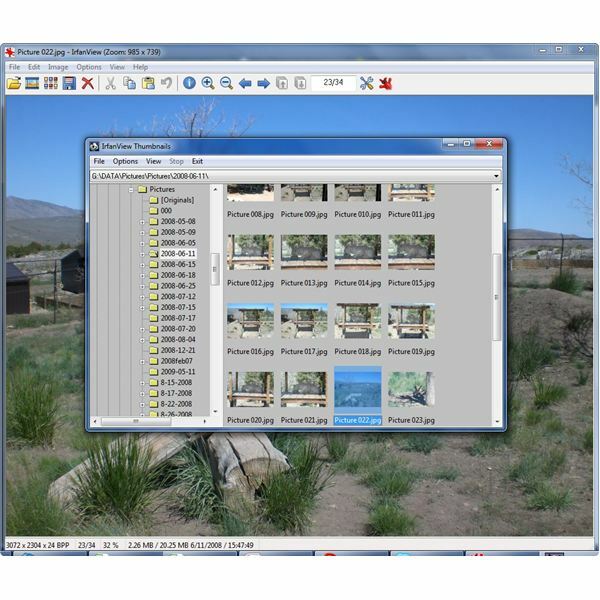 The software also allows you to manage, organize, share, and perform basic editing tasks on your digital photos. In addition, Picasa 3 has built-in integration with Google Earth, allowing you to quickly and easily geotag your photos. As with Irfanview and some of the other photo viewers on this list, Picasa 3 is free. The software is compatible with Windows 7, Vista, and XP. Actually, Zoner Photo Studio 12 is a full-fledged photo management and editing application with both a Home and Professional version. However, despite its added features and capabilities, the price of the Home version is still quite competitive with other applications that are really dedicated only to photo viewing and management. 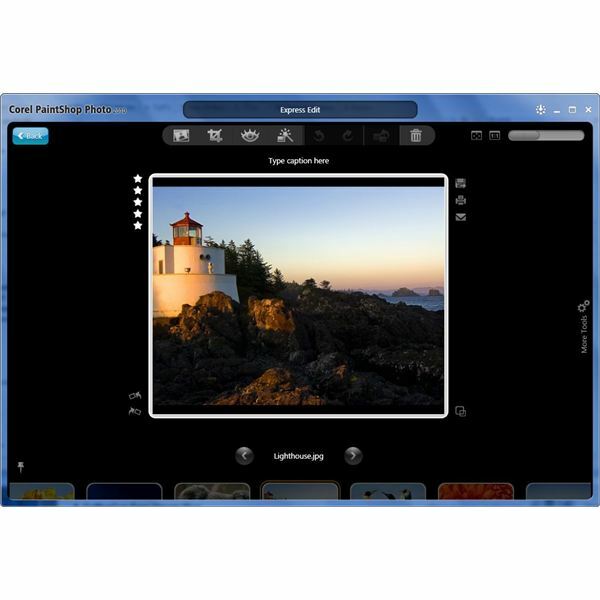 Among Photo Studio 12’s features are the abilities to create panoramas and to geotag your photos. The software also includes templates that let you design greeting cards and calendars featuring your digital photos. PhotoPlus SE is Serif’s free counterpart to its paid photo editing application PhotoPlus X3. While SE may not offer all of the features found in X3, it’s still a pretty amazing utility considering it’s completely free. The one drawback to SE is that it’s not quite as fast as some of the other applications on this list. However, if you’re looking for a more versatile solution and don’t have the money to spend on other software products, PhotoPlus SE is quite worth checking out. Another one of the free photo viewers to make this list is XnView. The software supports over 400 image formats and is cross-platform – there are versions available for Windows, Mac, BSD and Linux systems. XnView loads and runs very fast, and its user interface is relatively friendly, making it fairly simple to learn and use. If you plan to use the software for commercial purposes, you will need to purchase a license unless you’re using one of the Linux of FreeBSD Versions. Otherwise, XnView is true freeware. Although it is one of the more expensive applications on this list, ThumbsPlus is also one of the most recognized names among photo viewing and management systems. The software has an excellent memory management system, resulting in both a fast and stable performance. Currently, the latest retail version of ThumbsPlus available is version 7, but version 8 is in the late beta stages. The screenshot to the right (click the image for a larger view) shows the interface from the version 8 beta. PaintShop Photo Express 2010 is the lighter, more casual version of Paint Shop Pro. The software has excellent photo viewing, management, and sharing tools as well as a number of "quick-fix" editing capabilities. The application also includes a project creator that lets you design photo books, calendars, greeting cards, and other items featuring your digital photos. PaintShop Photo Express 2010 can be purchased as a stand-alone application or as part of Corel’s Digital Studio 2010 bundle that also includes basic video editing DVD tools. The software is compatible with Windows 7, Vista, and XP. CoffeeCup Free Viewer Plus is another one of the free photo viewers on our list. The software features a number of useful tools, such as built-in email, FTP, and ZIP utilities. Also included is a nice "image slicer" tool that lets you break up large photos into smaller pieces, making it easier to implement the images into the design of a web page. While CoffeeCup Free Viewer Plus does have several nice capabilities, it can be a bit slow when loading image directories that contain several photos. On the other hand, the application can be quite useful to web developers looking for ways to speed up load times of web pages with large image files. 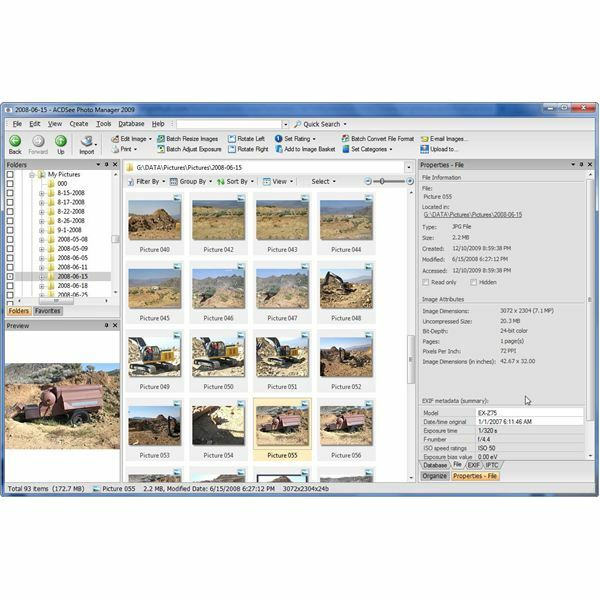 The final application on our list is FastStone, a free photo viewer that loads and processes images very quickly. The software supports a number of image formats, including JPEG, PNG, GIF, and BMP as well as common RAW formats. 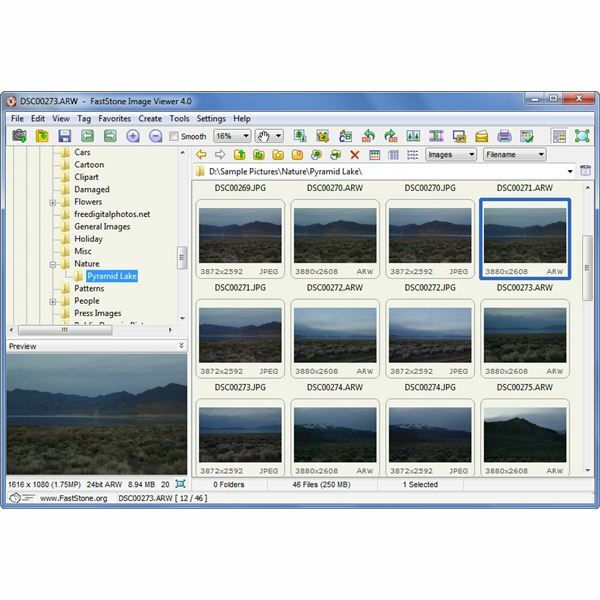 FastStone also includes several basic editing tools and an easy-to-use, full-featured slideshow creator. The user interface may seem a little cluttered, but for those that want to learn more about FastStone’s capabilities, the software’s web site offers a very detailed tutorial document that can be downloaded in PDF form.